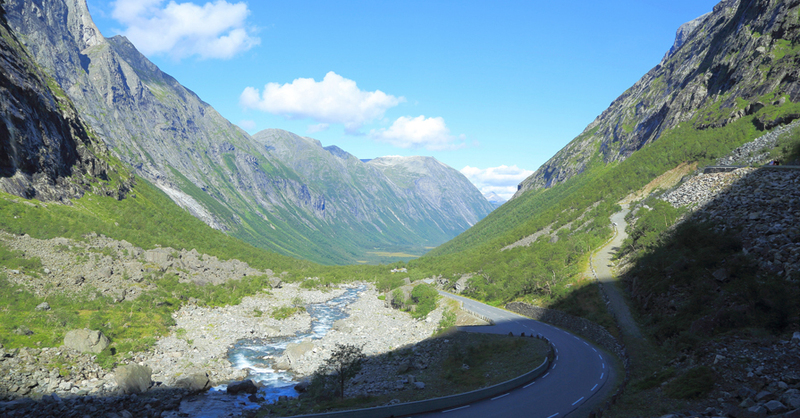 High altitude driving is quite different from that of flat areas typically found near home. Here’s a list of things to keep in mind before you set out. 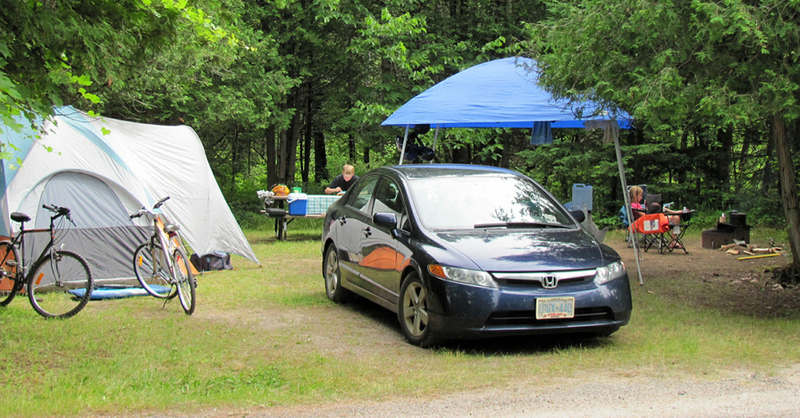 Properly prepping and loading your vehicle for a camping trip can save you time. Here are some camping tips and tricks to make it a lot easier. 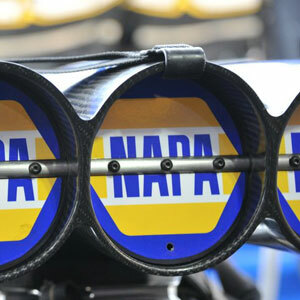 There are tons of uses for an air compressor, but there are some you probably never thought of. 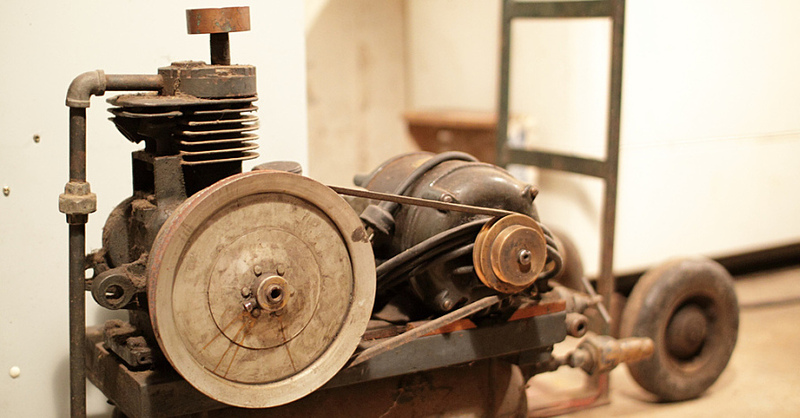 Here’s a list of creative things to do with a compressor. 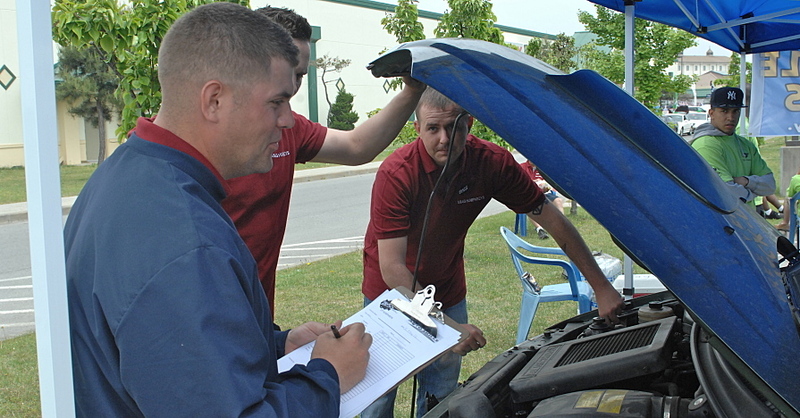 Used motor oil disposal is easy and can help keep the environment clean. 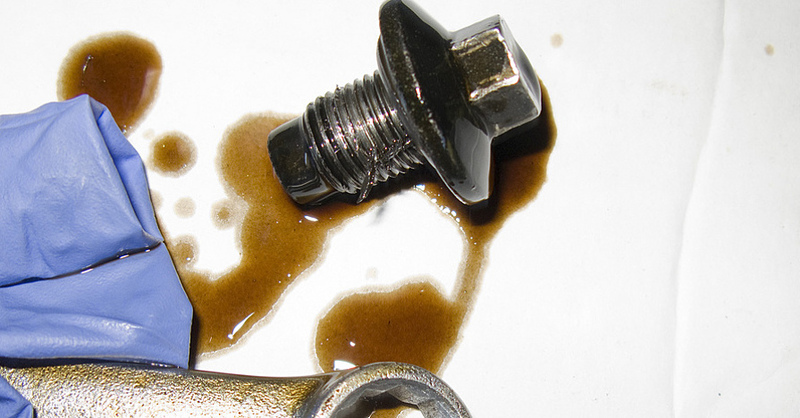 Here are some pointers for handling and disposing of your used oil. 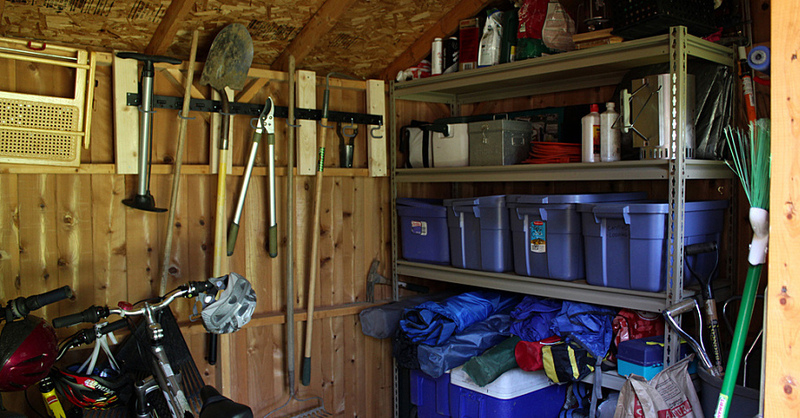 Knowing how to organize a shed and prepare your equipment to be stored can save you time and money down the road. 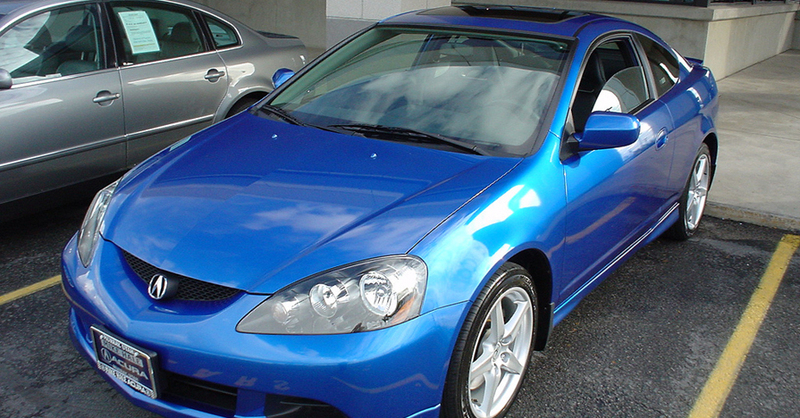 Learn how to apply touch up paint in five easy steps that you can perform at home to have your car looking brand new again. 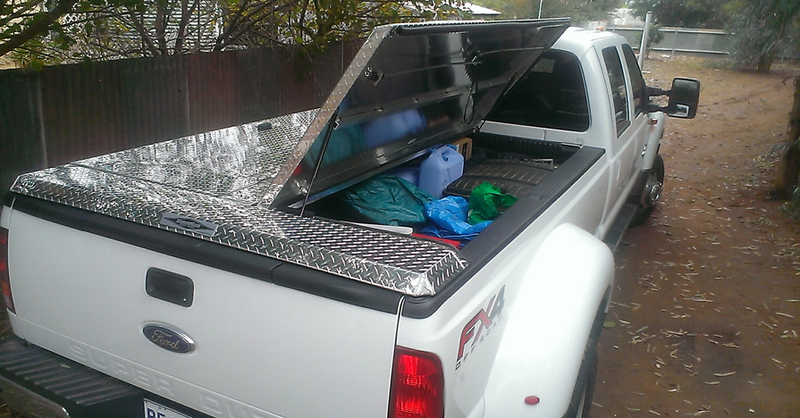 Knowing how to customize your truck bed to keep your tools and supplies organized is essential for any truck owner. Here are some ideas for your pickup. 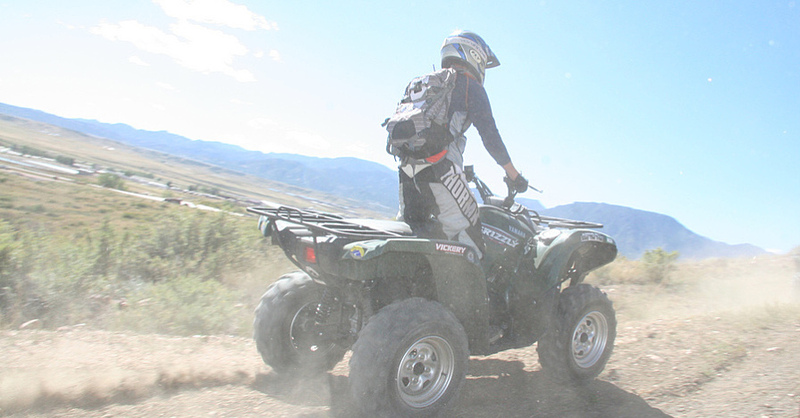 Packing your ATV or UTV for a ride is essential. Here’s a quick rundown of gear you should have in your ATV emergency kit before hitting the trail.